Yesterday, in celebration of ten years of the Game Boy Advance, we took a brief glimpse at five of the best GBA ports in the portable's mighty collection. Today we're taking a look at original titles might they be brand-new journeys or remakes. Let's get it started then! 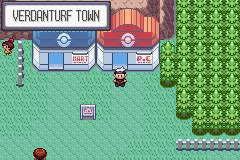 A new generation of Pokemon brought with it a cavalcade of new collectible Pokemon, a new region to explore, all-new trainers and Elite Four to battle, and new towns to rest up and conquer gyms at. Don't forget bonus material like legendary Pokemon and the aquatic islands which could be visited both above and below sea level. 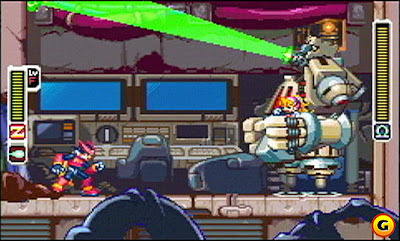 A brand-new Mega Man franchise was born on the Game Boy Advance, and it brought with it a high difficulty. If one managed to perform admirably on missions, they could inherit the boss abilities of the various bad guys Zero took on. 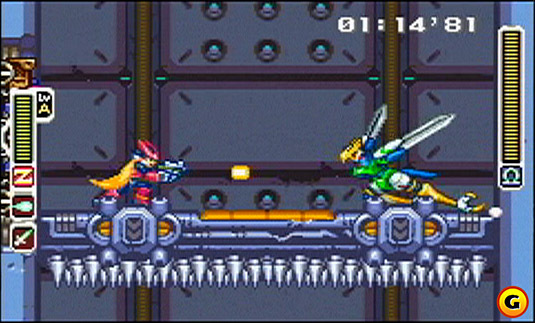 A simple mission structure where Zero could choose which objectives to tackle went along with this game making it feel like a whole 'nother Mega Man game of which it technically was. Sonic had meandering scores when it came to his 3D outings on the Dreamcast and Gamecube. 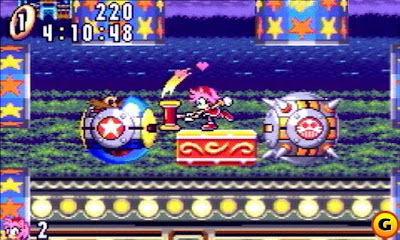 Sonic Team opted to create the first 2D Sonic title in years exclusively for the Game Boy Advance (although this game would be ported to multiple devices afterward including the Nokia N-Gage). 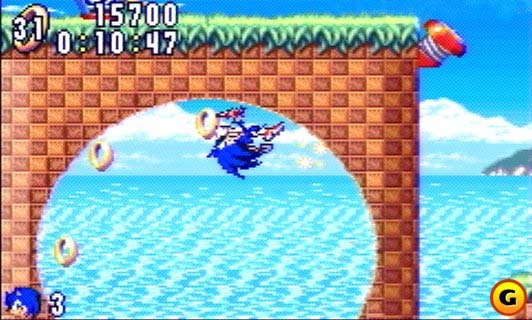 Fast-paced action, run and jump platforming, and a myriad of colorful and well-designed zones marked this above-average return-to-form for Sonic the Hedgehog. 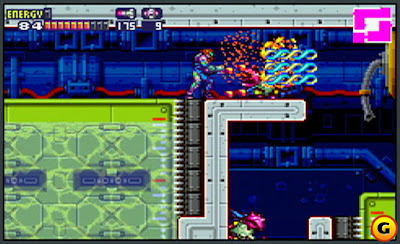 The first Metroid in a few years off from a decade's time was Metroid Fusion bringing new gameplay elements including a horror portion of the game. When the ultra-powerful SA-X Samus arrived, you better devise an escape plan ASAP. The virus was stronger than regular Samus Aran, and could vaporize her in seconds. The fact that it could show up anywhere only added to the tense atmosphere of the game. 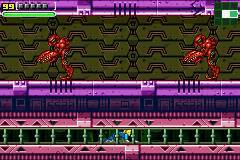 Though the game was more linear than past efforts, there was still plenty of adventure for Samus in Metroid Fusion. 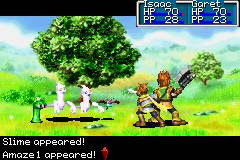 One of the few original RPGs for the Game Boy Advance, I chose Golden Sun over its sequel, The Lost Age, as I found the original to be a more harrowing experience. It was easier to follow with less babble and unnecessary text, a hallmark for Camelot RPGs. The battle scenes were breathtaking for the time, the in-dungeon puzzles were brilliant and clever, and the music is once again a compelling masterpiece thanks to Motoi Sakuraba's efforts. 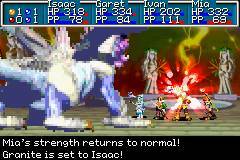 If there's but one traditional RPG to play on the GBA, make it Golden Sun. War. Uh. Good god, y'all. What is it good for? 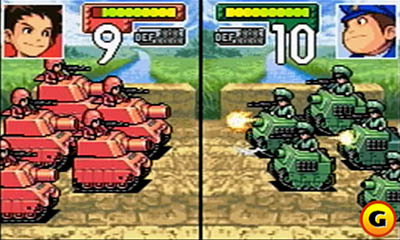 In the world of Advance Wars, apparently everything. You have children as commanding officers for heaven's sake, put in charge of leading men out to die if not taken seriously. This strategy RPG takes the colorful Nintendo charm and adds the brutality of war to make one addicting and complex experience. 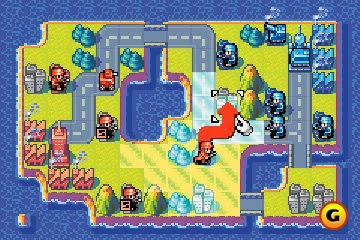 With multiple troop types, COs and CO powers, maps, and modes, Advance Wars is a game with a napalm's worth of replay value. The very first Mario & Luigi was an interesting experiment. 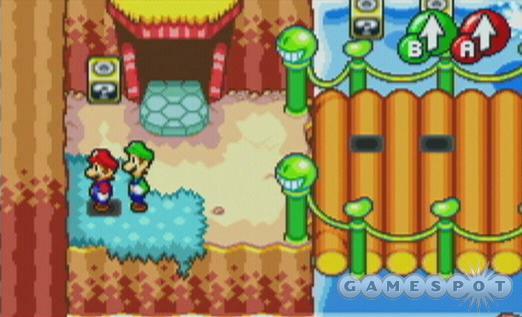 In the overworld one button controlled Mario while the other was in charge of Luigi. 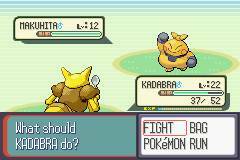 The same concept occurred in battle where timed jumps or strikes would negate more or bestow more damage. 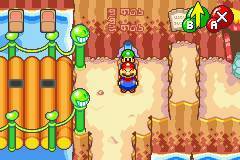 Even the dialogue poked fun at several cliches and tropes of the Mario franchise. Then there's Fawful which is one of the wackiest characters ever seen in a game period. This isn't your ordinary RPG. Far from it, and it's a much better game for that. 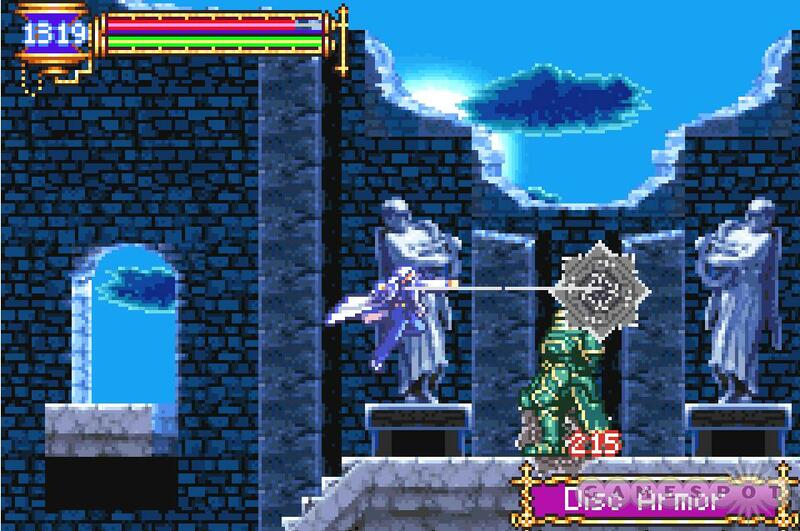 Soma Cruz is the lead hero in this Castlevania/Metroidvania title. By defeating enemies sometimes they would drop new abilities for Soma to possess. Who doesn't like clobbering baddies with a beyond-from-this-world scythe or deck of cards? 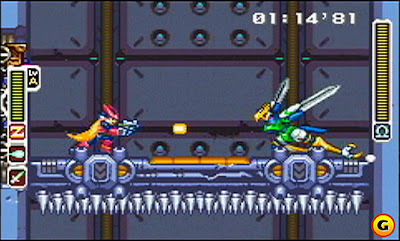 If you've played a Metroid game, you should be familiar with this type of game. As you learn new abilities, you can access newer portions of the main castle. 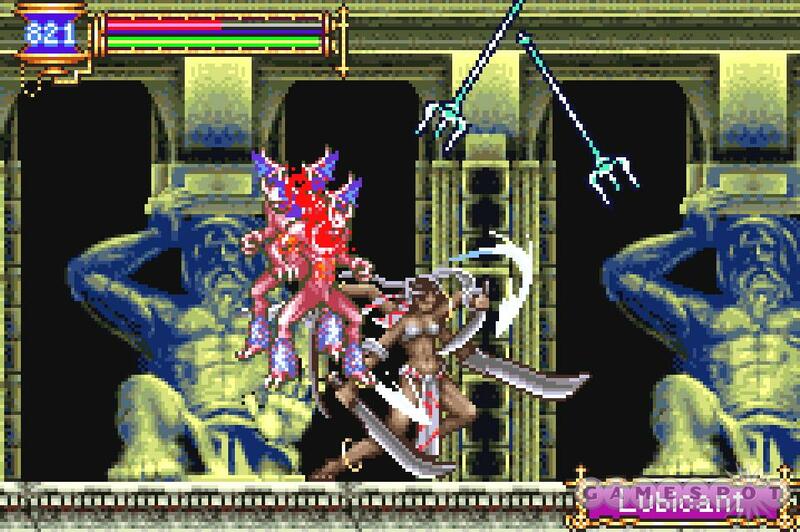 Not only the best Castlevania on the Game Boy Advance, just one of the great games of all time on the system in general. 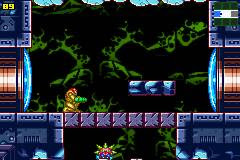 The original Metroid was a frustrating experience. There was no map, areas all looked the same, and the game was punishingly difficult. 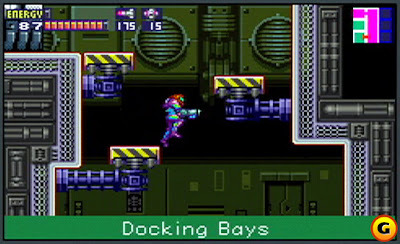 Nintendo opted to changed all of that with a remake entitled Metroid Zero Mission. 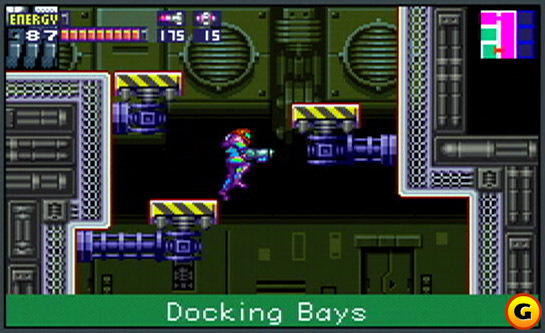 Adding in new content such as beastly bosses, power-ups, and intriguing post-game content where a suitless Samus must escape from the Space Pirates, this Metroid is one of the best in the series' illustrious history. Developed by the non-defunct Flagship of Capcom fame, The Legend of Zelda: The Minish Cap was an adventure full of things to do, places to see, items to collect, and baddies to beat down. 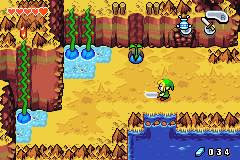 While the game was but five or six dungeons long, the overworld itself was as complicated as any dungeon offering tons of exploration. The addition of Kinstones to link up with the NPCs of the game added even more replay value and time added to your playtime. The shrinking mechanic of the game was ingenious and opened up the game considerably. 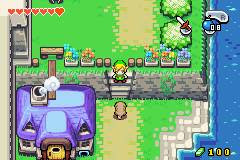 One of the more looked down upon Zelda games, this one happens to be one of my favorites. Tomorrow we're continuing our celebration of all things GBA with a retro review! Put your helmets on, snap your seat belts as we're going to have a bumpy go of it. Stay tuned, followers!